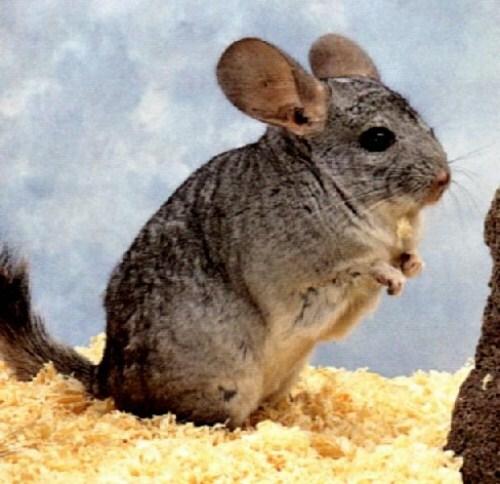 Chinchilla belongs to the family of Chinchillidae. It can be found native to the Andes mountain of South America. The animal is characterized with pearly gray color and soft and fine fur. As I have stated before chinchilla is included as a Crepuscular animal. This term is used to link the animal with their active time at dusk or dawn. You can find chinchilla being so active when the twilight comes. When you touch chinchilla, you will know that it has the softest fur in the world. See another small animal in Tasmanian devil facts. The teeth of chinchilla always grow from time to time. They will grow until it dies. Chinchilla can have the weight around 400 to 500 grams with the height around 5 to 6 inches. It has the length around 10 to 14 inches. The habitat of the animal is around the crevices of rocks or burrow. Look at mice facts here. Chinchilla is a jumping animal. It can jump until 5 feet. To escape from the predators, chinchilla has to release a patch of fur. Some animals which like to eat chinchilla include skunks, birds, snakes, dogs and many more. The lifespan of this rodent is around 10 until 15 years. 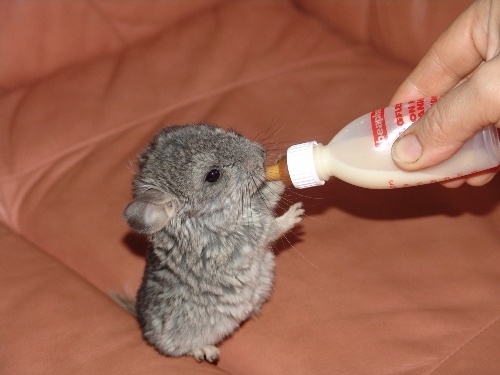 If you have chinchilla as the pet, you need to give it the suitable food. It likes eating frogs, small insects, seeds, bark, fruit and grass. You can make a fur coat from the fur of chinchilla. However, you need to have at least 100 or even 200 chinchillas to make a fur coat because the individual animal is so small. The female chinchilla will deliver a baby chinchilla twice a year. The baby has the weight of 35 grams. In a litter, the female chinchilla can deliver 2 kits. 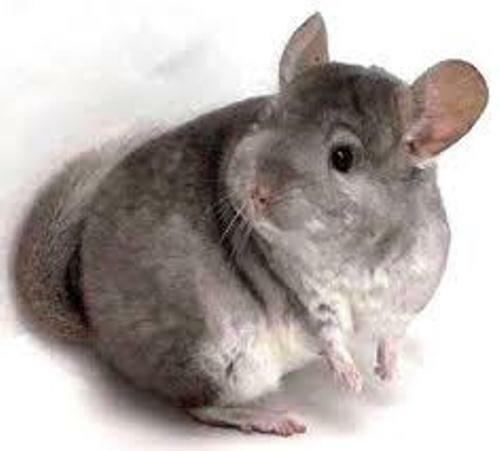 The color of chinchilla is various. You can see it in violet, beige, black, white, brown, Sapphire or even grey. When you see chinchillas taking a bath, they will end up in dust not water. You can call a group of chinchilla as a colony. The eyes of chinchilla come in various colors. They can be in ruby red or dark red color. 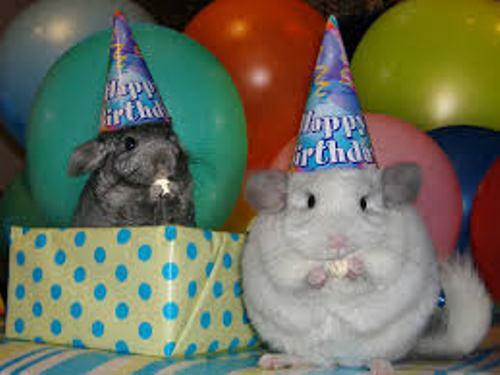 People love to have chinchillas as a pet because they are free from fleas. 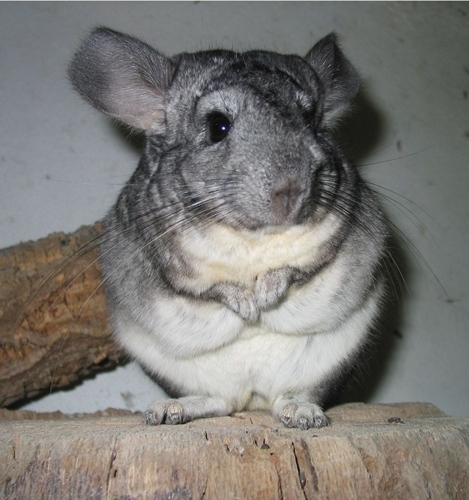 Do you have any opinion on facts about Chinchilla?